One story will forever mark a turning point for me. It ran June 10, 2008 so that date now has special significance. It’s the day I crossed over from a blogger writing under a pseudonym to my reveal on The New York Times homepage (yeah, I know, it still blows my mind, too). In the nine years since I’ve had the good fortune to connect with many amazing women and men who have generously shared their stories. This year, June 10 also marks the debut of a new project — one aimed at opening up a new channel of experiential learning and sharing. It’s very much in its early days. You’re the first to hear about it. The ReproTechTruths initiative, spelled out here, is rooted in education and knowledge building. ReproTechTruths also builds on the excellent research and reporting completed recently by the Center for Investigative Reporting. If you haven’t tuned in yet, give it listen: REVEAL Podcast, June 3, 2017 There’s more on the making of it here. As we begin the year leading up to the 40th anniversary of IVF, we’re well positioned to broaden the narrative that surrounds this life-altering procedure. Whether patient-consumers, concerned scientists, reporters, health advocates or bioethicists we are among those stepping forward around the globe to raise important questions about IVF outcome reporting and clinic practices. 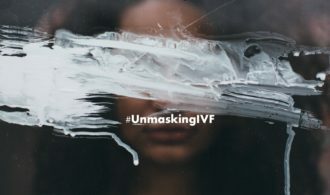 With your participation in (and sharing of) the #UnmaskingIVF campaign in the coming year we can collectively grow a more complete body of knowledge about IVF and the related reprotech services dispensed today. Please join in bringing about more transparency and longitudinal health studies. After all, who isn’t committed to the safe, responsible and evidence-based practice of medical procedures, and the compassionate care of those who may find themselves childless by not by choice? If you need more evidence, please give a listen to this conversation first recorded a year ago. (Thanks to a new WordPress upgrade I now have the tools needed to share the audio file.) You’ll hear some familiar voices. Welcome your thoughts and comments, as always. congratulations for your new project! I checked the new website and I loved the title “UNTOLD STORIES”. I am looking forward to hearing many untold stories. I might even contribute one. 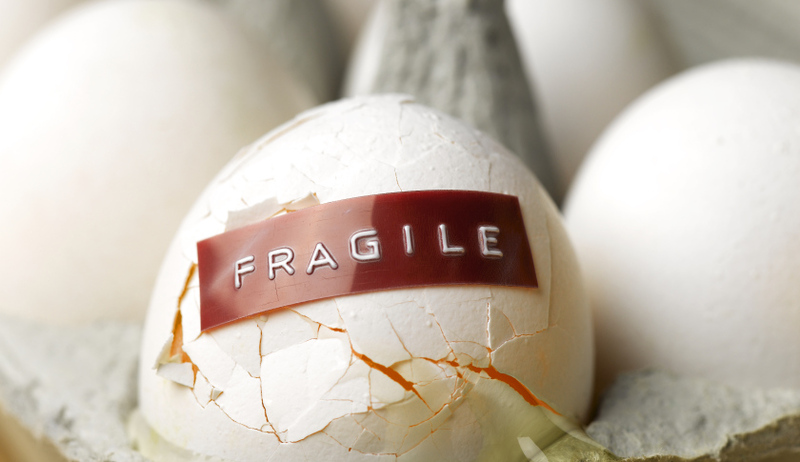 The one that tells how to get back to life after 10th failed IVF. I am one day too early: Happy Birthday!!! Congratulations on this new & much-needed project! 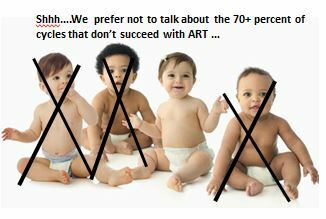 It’s about time that greater scrutiny was given to this subject, and more attention paid to the experiences of the people who have endured ARTs, whether or not they wound up with a baby (and there are far more of us who didn’t than most people realize). P.S. 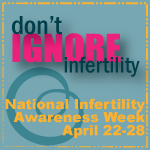 I’ve added your new site to the list of infertility resources on my blog, and the blog part of it to my ALI blogroll. Excellent. I will certainly be participating, as a failed IVF-er, as soon as I get my holiday out the way as I’ll be off-grid for a couple of weeks. Thank you for doing this, and I also love the description “Untold Stories”. I hope you enjoyed your birthday and treated yourself! Will also add the site to the roll-call on my blog; every little helps to get the word out on this industry I hope! Terrific. Thanks much! The more participation the better. Pamela, you have done so much already in highlighting the position of those for who are without children, and for those for whom fertility treatments didn’t work. I wish you so well with this new project, as I agree that IVF and fertility treatments in general need to be unmasked, talked about, and thought about more deeply by those offering the services, and those who might regulate them.